Berkshire Hathaway HomeServices's agents are some of the most knowledgeable in the area. Contact Judie Cherry today using the information above. 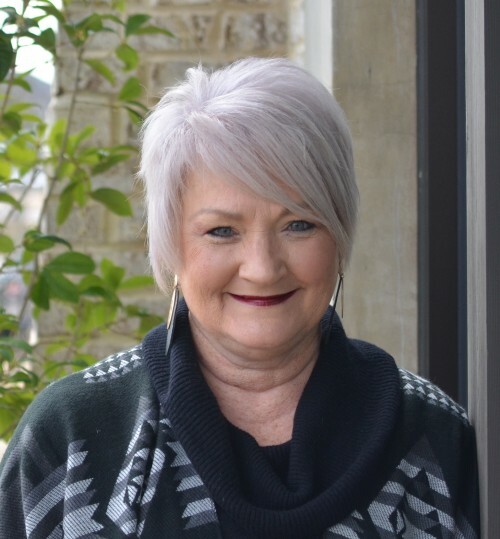 Judie would be happy to serve you and answer your questions about Auburn real estate.